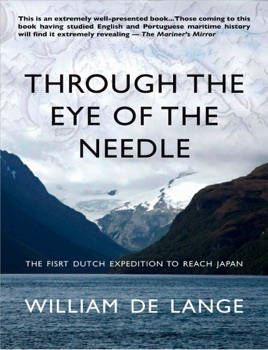 Pars Japonica is the harrowing account of arguably the most ill-fated expedition in the long maritime history of the Low Countries. At the turn of the 16th century five heavily armed ships sailed from the port of Rotterdam under the command of men who had never set foot on a seagoing ship before. Their plan was to sail through the treacherous Strait of Magellan and raid the western coast of Latin America as had the Englishmen Drake and Cavendish. Storms, disease, and general inexperience were to upset those ambitious plans in unexpected ways. The terrible hardships suffered in the course of the subsequent two years became an almost biblical trial of the officers and crew—a trial the outcome of which seemed to scorn the ships’ talismanic names: Faith, Hope, Love, Fidelity, and The Gospel. Instead, treachery, betrayal, mutiny and mayhem were the grim rewards of this fateful journey. Out of the five hundred men who sailed, only a hundred survived and only a handful of those were ever to return home. One ship did pass the test, but not in the way its owners had foreseen. 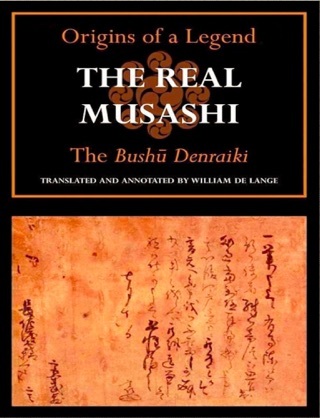 It was through the offices of an English pilot that the ship called Love reached the as yet largely unknown islands of Japan and that the outcome of an otherwise so disastrous expedition was miraculously reversed. 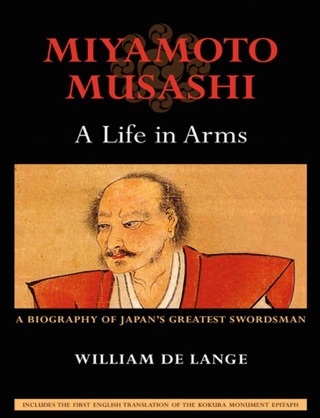 The pilot's name was William Adams, the near mythical yet real-life figure who became the hero of James Clavell’s best-selling novel Shogun. 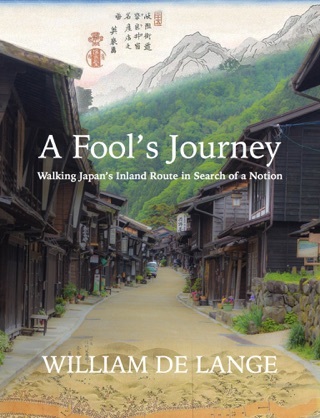 William de Lange studied Japanese language and culture at the University of Leiden and at Waseda University in Japan. 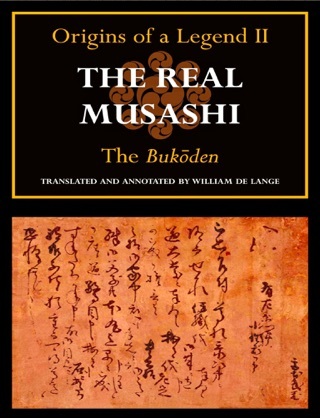 He is active as a translator and interpreter in a variety of capacities in the Netherlands, Germany, and Japan, and is author of Japanese Idioms, Japanese Proverbs, and numerous books on Japanese swordsmen and swordsmanship.